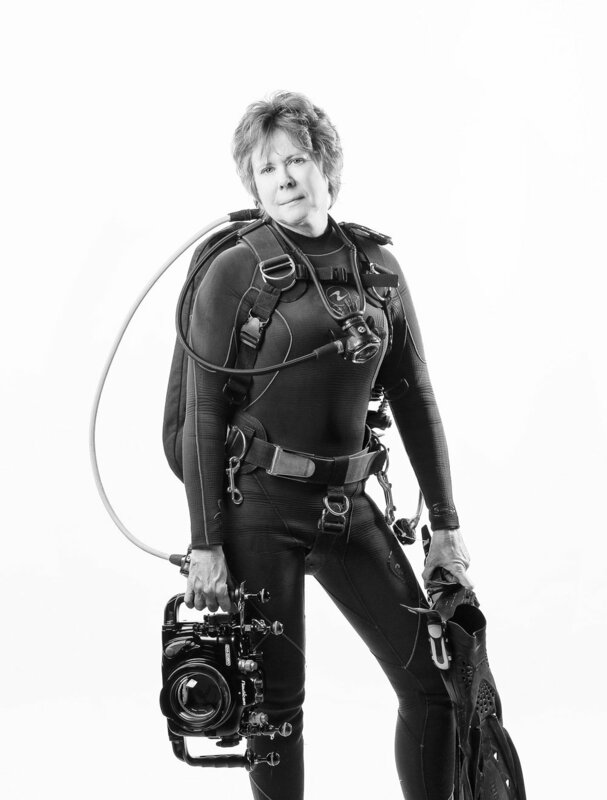 Photography and scuba diving are Beth's passions. She adores the ocean and everything it has to offer. Striving to capture images that are unique, creative and thought-provoking by illustrating the beauty and wonders of the sea. Ultimately, she hopes to raise awareness and inspire others to conserve and preserve our ocean environment. Beth is fascinated by it all. She enjoys the challenges of photographing wide-angle reefs and wrecks but also has the deepest adoration for the tiniest animals in the sea. Being a bit of a perfectionist, she is continually learning and experimenting with lighting, techniques and equipment. Her motivation comes from those around her, their support and encouragement are an inspiration. 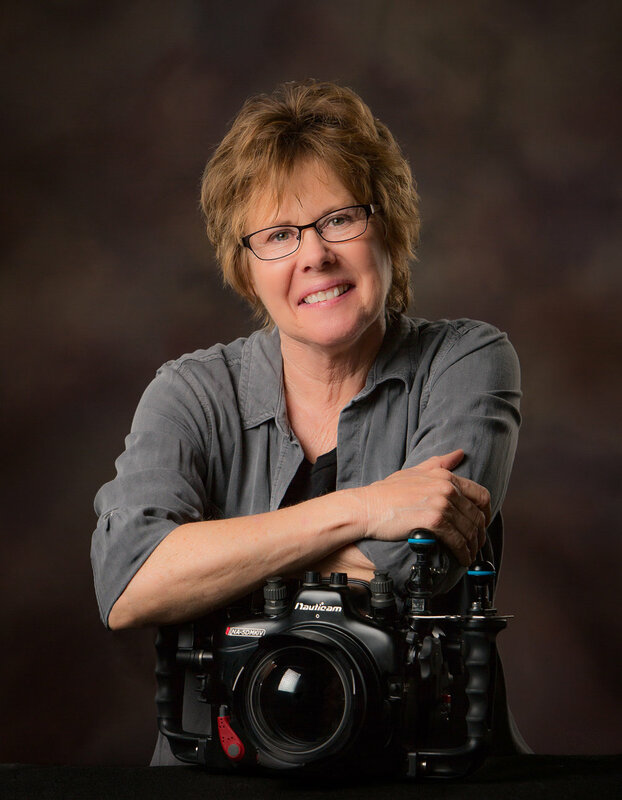 Beth is an international multi-award winning photographer, a judge for international photo competitions, and invited guest speaker at dive exhibitions. Her images have been published in books, magazines, newspapers, brochures, websites and have been selected for juried art exhibitions.